In a number of recent news stories we have discussed how there has been an increase of plastic used in various manufacturing industries, and in this story we aim to continue to look at how companies are heavily investing in plastic due to its various advantages. Like most, the plastic industry was susceptible to the economic downturn of 2009 and competition from the Far East still remains. 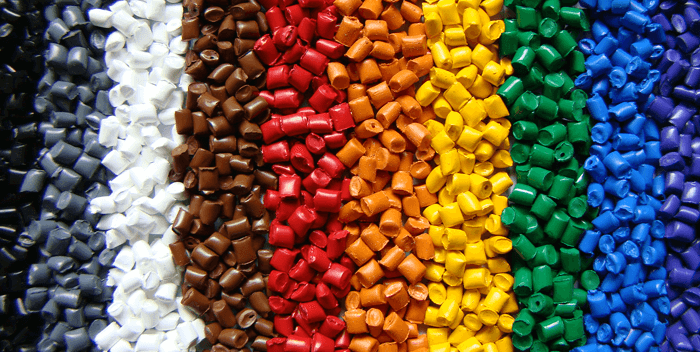 However, due to popularity in various market sectors, plastic still remains an integral economic contributor. In 2014 the plastic industry saw sales turnover of over £19bn, it currently employs 180,000 people throughout the UK and is continuously growing as it becomes the manufacturing material of choice. One industry in particular that has been making some solid investments in plastics in the medical sector. This was explored in our recent news story Plastics in Medical, in which it was highlighted that many of the medical breakthroughs over the years have been due to the versatility of today’s plastics. Furthermore, plastic has aided in the reduction of contamination and medical costs making it the favoured material in medical device manufacturing. 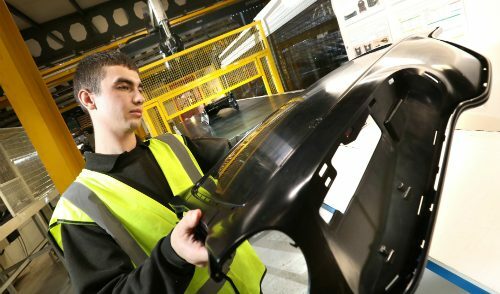 Additionally the automotive industry have increased the amount of plastics used in their manufacturing which we spoke about in our Plastics in Automotive story. According to the British Plastics Federation, the average new car in 1984 contained 8.5% of plastics, whereas a new car today contains around 11%. 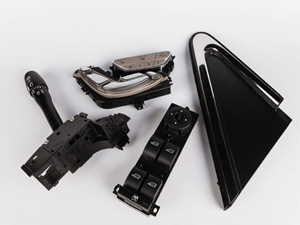 Among many other reasons, it is argued that the lightweight nature of plastics has helped boost fuel mileage as well as saved energy, again making it the preferred material in automotive manufacturing. 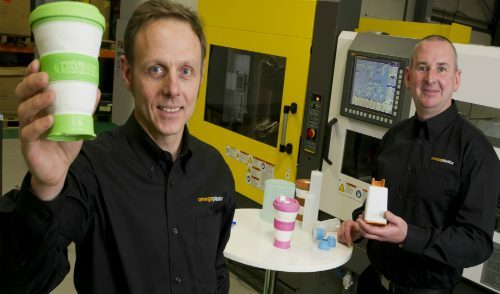 While this shows great opportunity for companies working within the plastic industry who cater for medical and automotive organisations, it is not just those who are benefitting from the increased use of plastic, there are plenty of other markets experiencing this also. One thing that we always try to get students who take part in our educational visits to understand is that plastic is everywhere and can be found in almost every part of our lives. Not only are organisations investing in it to develop their products but city councils are also investing in plastic to aid in environmental projects, something we have seen happening lately in the world news. Recently Los Angeles council announced their plans to turn its main reservoir into a giant ball pit in order to save water. 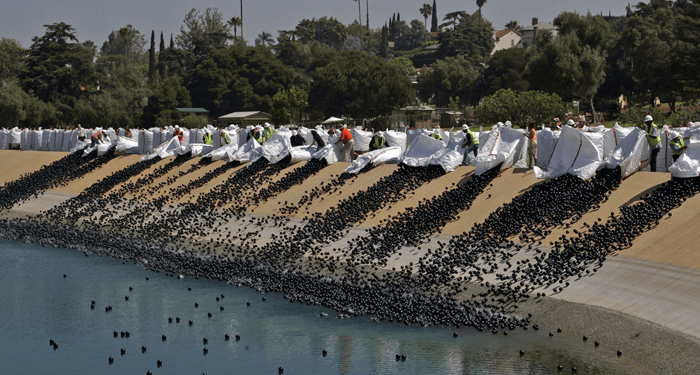 “Shade balls” have been released onto the water in the midst of the worst drought in California history. The 4-inch, black plastic balls are aimed to shade and cool the water, reducing evaporation from the reservoir and making it less susceptible to algae, bacterial growth and chemical reactions that can produce harmful substances. Made of black polyethylene and filled with water, shade balls a great example of how versatile plastics can really be and how this material is being put to good use across a number of industries. Over the past few years we have definitely experienced and seen just how high the demand is for plastic and plastic manufacturers. 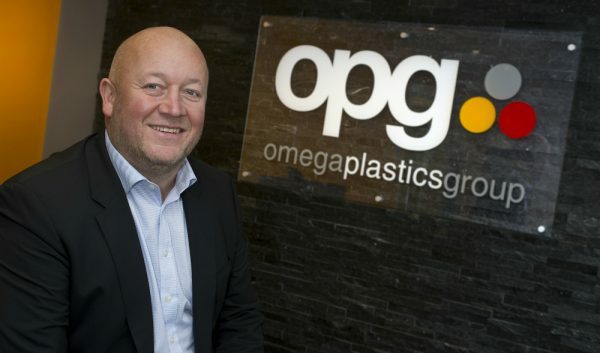 In fact, our most recent news story ‘Exceptional Growth at Omega Plastics’ shows just how much we have been able to capitalise on plastic becoming the new favoured material in manufacturing. You can read each of the news stories mentioned by clicking the links provided. Alternatively take a look through our services or even watch our 2 minute service video to better understand what we can provide for your company at Omega Plastics.